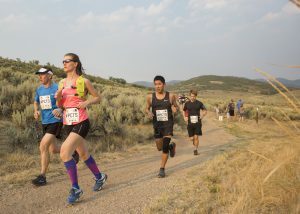 The cross-country race season is drawing to a close, with only one more Wasatch Citizens Series race ahead, along with the U.S. 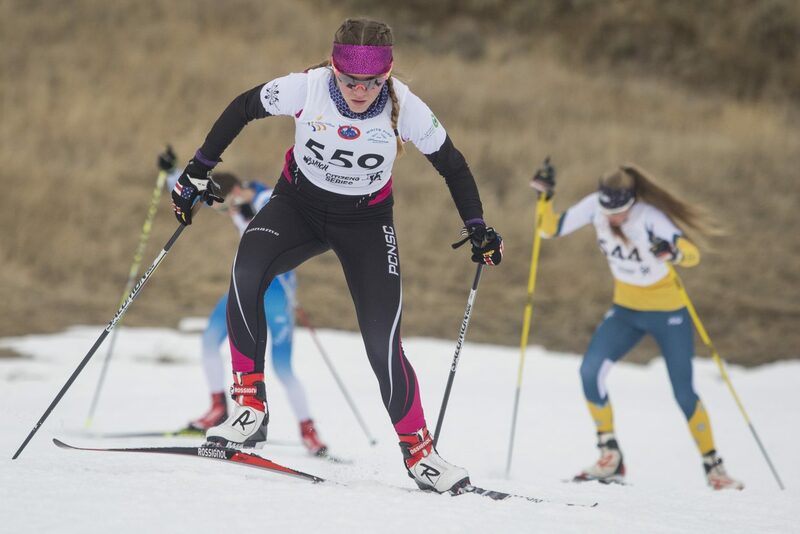 Ski and Snowboard Cross-Country Junior National Championships, scheduled to start on March 4 at Soldier Hollow. With that in mind, competitive racers at the U-18 level chose their skis carefully, and competed in the fourth Black Diamond Wasatch Citizens series race on Saturday at Soldier Hollow. Savanna Fassio of Park City Ski and Snowboard’s Nordic team came in first in the girls U-18 5K race with a time of 13 minutes, 35.1 seconds, followed by Jenae Rasmussen in second with a time of 13:54.4, and Geneva Humbert (also a PCSS athlete) in third. The track was a 2.5-kilometer loop, which started with a lengthy climb then dropped into rolling hills before ascending again to the finish. After the race, Humbert and the other racers fought to catch their breath after finishing what she said was a very tough course. 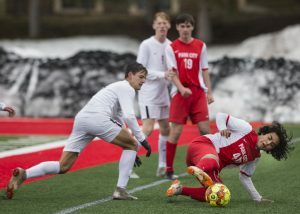 Humbert said the Park City team, and athletes from around the state of Utah, are still in heated competition for the top 12 spots in the Intermountain West region — the cutoff for the junior national championships. 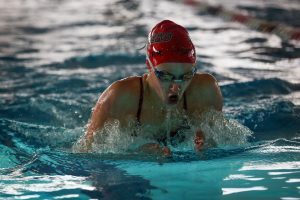 Though Humbert said she is in a good position — ranked 10th with nearly a 20-point lead over anyone that could bump her out — she and her fellow racers aren’t in a position to relax. Though the Wasatch Citizens Series did not count toward those rankings, U-18 Team Soldier Hollow racer Pearl Harvey, who took fourth on Saturday, said it was a way to stay sharp before the McCall qualifier next weekend — the last opportunity to earn region points — and the junior national championships. Harvey’s teammate, Lina Farra, said the season is still up in the air. It was also crunch time for younger athletes like Easton Boyer of Team Soldier Hollow, who competes at the U-14 level. Boyer finished first in his age group, completing a lap around the 2.5-kilometer track in 7:43. 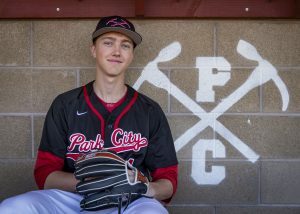 Boyer said he and his teammates have been focusing on the Intermountain Youth Championships in Jackson Hole, Wyoming, on Feb. 24-25. Boyer said between 10 and 16 athletes from Team Soldier Hollow will go Jackson Hole in two weeks. After a season of warm weather and snowmaking issues, the venues are also preparing for the culminating events. Soldier Hollow Development Coach Evelyn Dong said the track used on Saturday would be enough to field the junior national championships.